There was quite a bit of buzz about the Arsenal Smart Camera Assistant some months ago. It's a hardware device that can plug into many DSLR or mirrorless cameras (though there are some important exceptions which I'll detail later.) It's designed to automate a lot of shooting situations, and make AI based decisions about camera settings to get you the best possible images. Arsenal says it best on their website: "Arsenal’s smart assistant AI suggests settings based on your subject and environment. 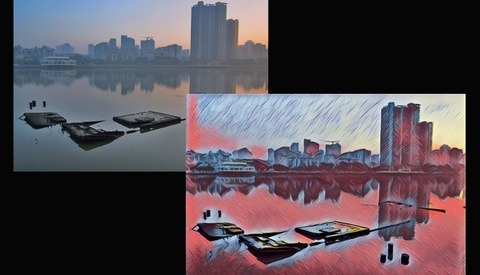 It uses an advanced neural network to pick the optimal settings for any scene (using similar algorithms to those in self driving cars). Like any good assistant, it then lets you control the final shot." The device is small, and can mount on your camera hot shoe and connects via a USB cable. You tell Arsenal what camera you have, and the proper cable is shipped. 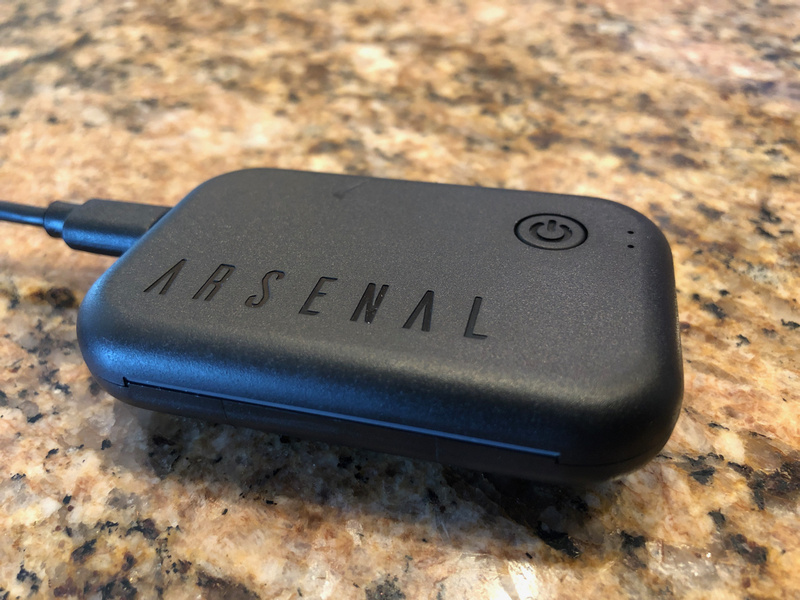 The Arsenal runs on internal rechargeable batteries and a charging cable and power connector/AC adapter are included. The Arsenal is a Kickstarter project and came with the usual delays and missed deadlines. The cost is now $175.00 plus $10.00 shipping. Later the price is set to go up to $250.00. Advertised features include "smarter" focusing, photo stacking for HDR or focus stacking. 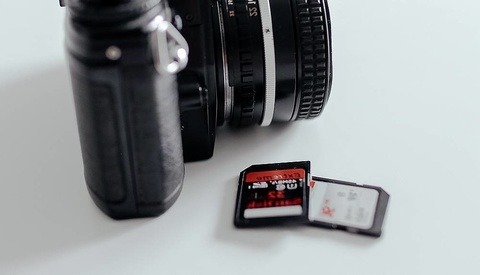 The Arsenal will merge the photos, then send them back to your camera SD card. 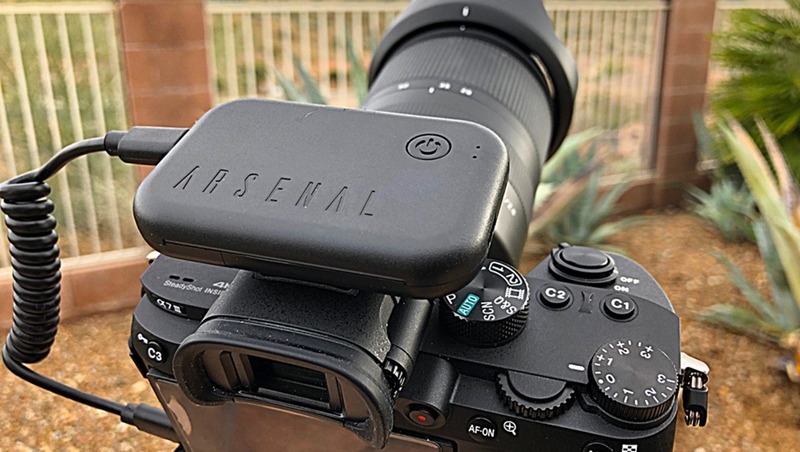 Arsenal claims its device can automatically detect when detail is being lost and take multiple photos at different shutter speeds to capture all of the missed detail, then merges the photos for you. It also has a time-lapse function and long exposure settings. In all cases, Arsenal claims its Smart Camera Assistant will calculate the best settings so you can get an excellent image. Control is through an iOS or Android app. So all settings are done from the app, freeing you from being at your camera menus. So how does it all work? It's a mixed bag. Connecting to my Sony A7 III was a bit flaky. Sometimes the connection between my iPhone X and my camera was lost. Sometimes the camera locked up. During my testing, a firmware update was offered, and that seemed to settle things down a bit. I tried several HDR photos and let Arsenal automate them. They worked, but I did not find it an improvement over doing brackets myself with my own settings. As far as the AI functions went... well, I did not find the Arsenal Smart Assistant did any better than I could have at choosing camera settings. It should help a novice photographer, but I don't think any more than using the automated settings on their camera. I found the time-lapse functions worked well, as did the long exposure automation, but there are others ways to accomplish this. For example, the Pluto Trigger device I reviewed last month was easier to operate and gave no worse than equal or better results with HDR and time-lapse photos. It doesn't claim any AI smarts, but it does automate a lot of functions of your camera and lets you concentrate on getting the best shot. And it's more than $100.00 cheaper than the Arsenal. Even with the latest firmware, the Arsenal would sometimes seem to get lost — pausing for long periods with nothing happening, especially during HDR brackets. And, although advertised to do raw brackets, images are saved as JPEGS, rather than raw, which is going to be a non-starter for many people, including me. The Arsenal folks say the "save to raw" feature is coming in a future update. I'm having some difficulty figuring out the use case for the Arsenal. Beginners attracted to the automation will likely find the Arsenal too difficult or buggy to set up and will become frustrated. Professionals or serious amateurs aren't likely to be impressed with the AI features, and again, won't tolerate any unreliability. One good example of a showstopper is that the device simply won't function if it requires a firmware update. The last update was almost 500 MB and if I was in the field I could not have updated the Arsenal making it unusable. Not the best way to handle an update. There is much promise here. Making more complicated things like focus stacking and HDR easier are a plus, but the Arsenal just isn't there yet. There have been frequent updates which is a good sign, but major promised features like sending RAW files back to the camera are very late. It's a required function. I should point out what I only tested the Arsenal with my Sony A7III. Other cameras might work better, or worse. Reports from other photographers aren't encouraging when taken together. Interested photographers should keep their eye on what is happening with Arsenal, and I'm hoping at some point it will be a worthy investment. Right now, it's a long work in progress that I hope will pay off. The ideas behind this product are sound, even if the execution is spotty at this point. I can be wrong, but it seems only useful for timelapse (if your camera don't have that built in). It goes way beyond the build in time lapse of any camera out currently. I won one for the sole purpose of having an easy smartphone remote for my Nikon D800. It works very well in that capacity. For the rest, I have Photoshop, where I have control over what I'm doing. The only thing missing is a bulb mode in the app for me. I’ll be honest I have this device and I actually really like it. It’s a great tool for getting really good holly grail timelapse (no camera can do this internally) and focus stacks and HDRs. It also allows you to monitor your time lapse in real time and you can control and monitor a DSLR in video mode remotely. Which is great! But there are a lot of big problems. They advertised this as a device that will save you time, take you from amateur to pro over night and all this ad speak. But the truth is it is so finikey that it’s hard to get started on it. You have to be ok with consistent trouble shooting. If you are ok with that then go for it. You will do great work with it. But if not then then don’t waste your money. Also I don’t recommend using it when it “really really matters. I did this onece. It work great the night before during prep. But when I turning it on during the shoot it started a firmware upgrade and did not allow me to stop it. So I had to put it back in my bag and go to Plan B. The bit about not saving to SD is incorrect. I have tried using it with the D850 and it seems there is a setting I am missing as it does not focus correctly. I took a better time-lapse photo with it disconnected. I need to sit down with it again as I was hoping for the results mentioned in the comments. I received mine 3 days ago. Essentially useless if you are using a Sony camera that isnt a7iii or a9. Only speaking from a Sony user experience. Could be better on Canon or Nikon. But from where the product is now, its total garbage if you're a sony user using any a6xxx series or a7 i/ii series cameras. I had it for about 6 months. In that time i've spent 90% ot the time to try to get it to work. My Nikon D750 already have most of the functions but time laps and focus stacking looked like a good idea. But al the connection issues and updating totaly took the pleasure away. Only one advise. Spend your hard earned money otherwise. At the moment it refuses to work at all. Eg. 200 bucks out the window and so much frustration. Hey, I like the information. As a camera lover, it seems to be very useful for camera users. 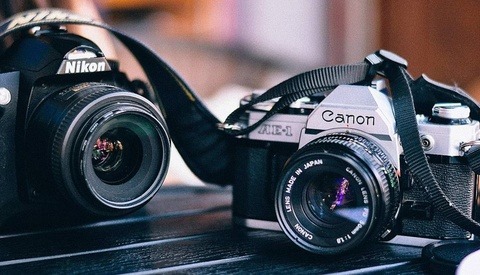 You can also see the authentic and unbiased camera reviews by visiting my blog https://www.budgetvloggingcamera.com/, as I focused on education of user so that they can make independent and informed decision making.